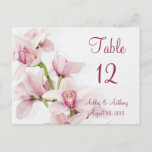 Soft and romantic pink, green, and white Cymbidium orchid wedding thank you photo card. 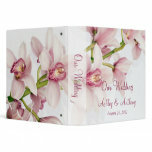 Orchids are beautiful and elegant tropical flowers that are popular for weddings around the world. 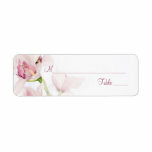 This pretty design is a lovely way to say thank you to your wedding guests. 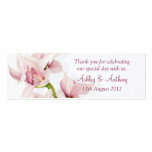 Change the words and photo and use this thank you card for any other special occasion as well. 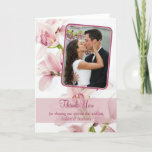 You can personalize the engagement photo and text using the tools on the Zazzle website.